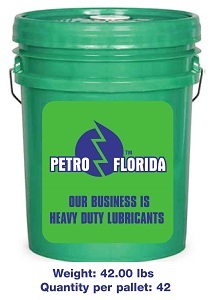 PETROFLO SYNTHETIC MOTOR OIL is manufactured from synthetic base stocks. dramatically with changes in temperature. compatible with mineral-based, conventional, and synthetic blend engine oils.